Policy approved by the Executive Board, November 2014, Tab 25. 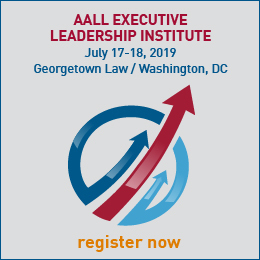 The American Association of Law Libraries (AALL) is dedicated to providing a harassment-free conference experience for everyone regardless of race, color, religion, gender, age, national origin, disability, sexual orientation or gender identity. We do not tolerate harassment of event participants in any form. Sexual or discriminatory language and imagery is not appropriate for any event venue, including programs. Participants at the AALL event violating these rules may be warned or expelled from the event at the discretion of AALL. Harassment includes offensive verbal comments related to race, color, religion, gender, age, national origin, disability, sexual orientation or gender identity, sexual and or discriminatory images in public spaces, deliberate intimidation, stalking, following, harassing photography or recording, sustained disruption of programs or other events, inappropriate physical contact, and unwelcome sexual attention. If a participant engages in harassing behavior, AALL may take any action it deems appropriate, including warning the offender or expulsion from the event. If you are being harassed, or have any other concerns, please contact a member of the AALL staff immediately. 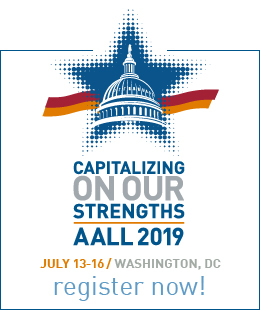 AALL staff can be identified by their name badges, and will help participants contact hotel/venue security or local law enforcement, or otherwise assist those experiencing harassment to feel safe for the duration of the conference. Procedures approved by the Executive Board, June 2015, Tab 1. Any participant experiencing harassment should immediately report the incident to the director of meetings, or in the absence of the director of meetings, the AALL staff person onsite at the event. The director of meetings will assist the complainant in contacting facility security personnel or local law enforcement to ensure they feel safe for the duration of the conference or event. It is the responsibility of the complainant to work directly with facility security or law enforcement to initiate security or legal enforcement. The director of meetings will follow-up with facility security or law enforcement to request a report that outlines their course of action. The director of meetings will follow up with complainant to inform them of any course of action taken.